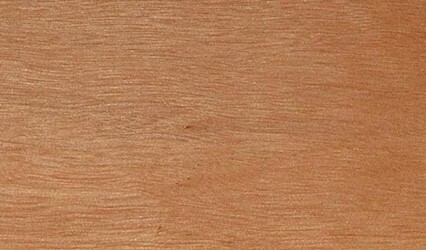 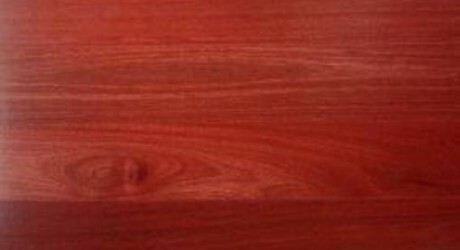 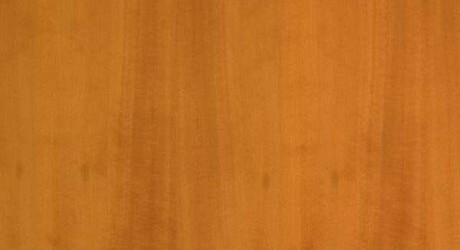 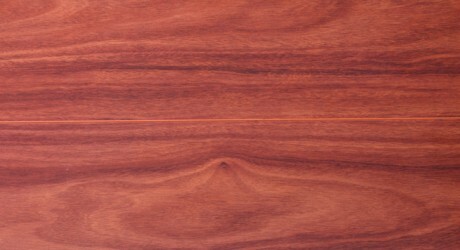 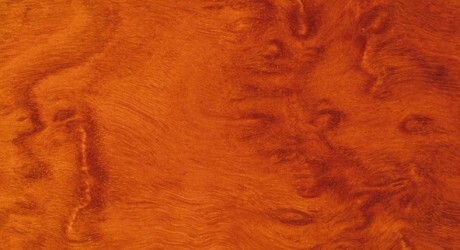 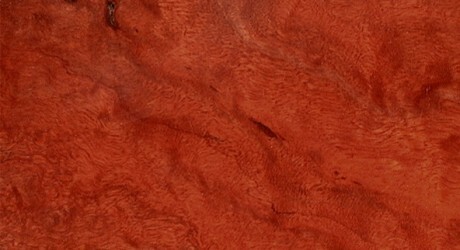 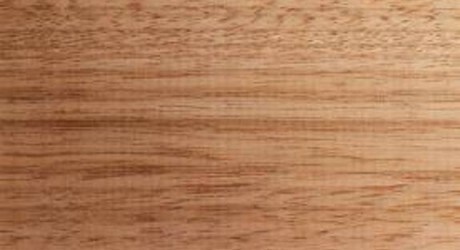 An Australian Hardwood, Jarrah, is known for its’ strength, durability and versatility in a range of applications both interior and exterior. 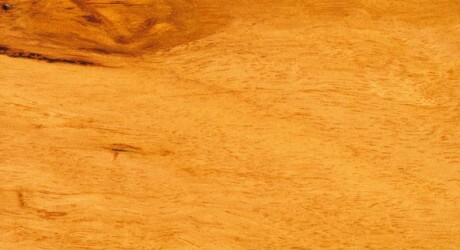 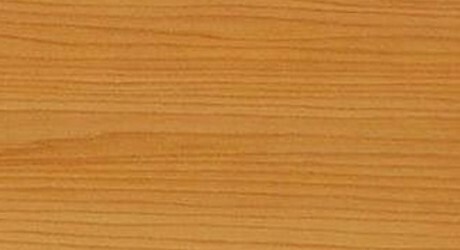 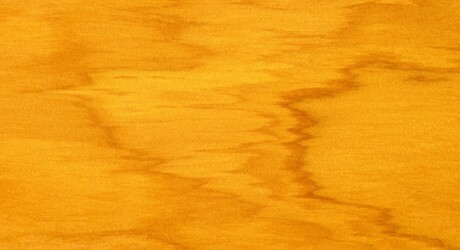 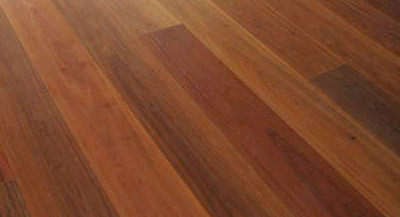 Jarrah trees can grow up to 40m tall with a diameter of up to 2m which creates a generally straight grain that sometimes over-locks to create a sought after “fiddle-back” figure. 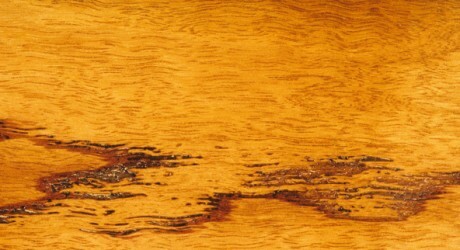 The Heartwood can range in colour from deep reds to deep browns while the colour of the Sapwood can range from pale yellow to pink-orange. 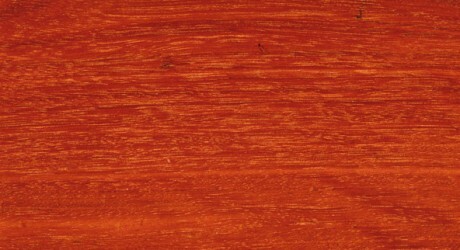 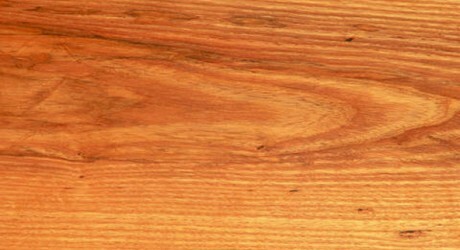 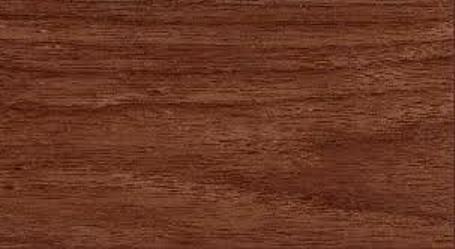 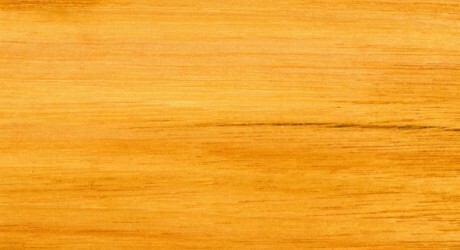 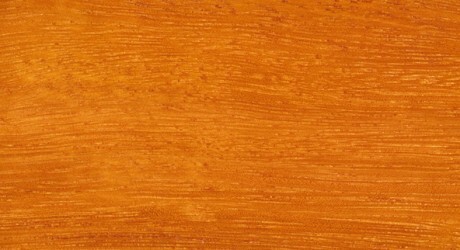 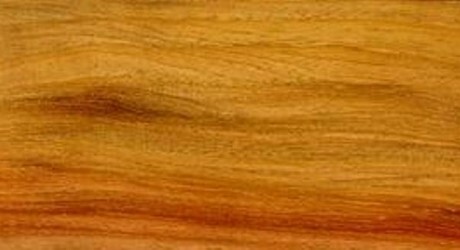 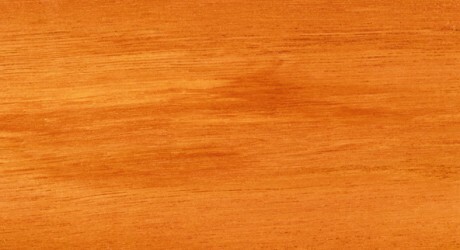 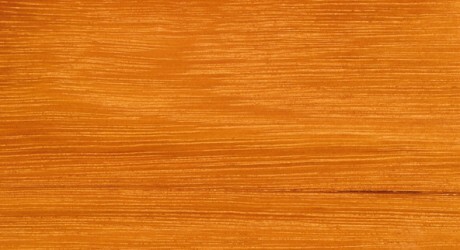 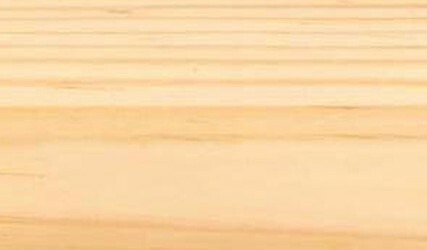 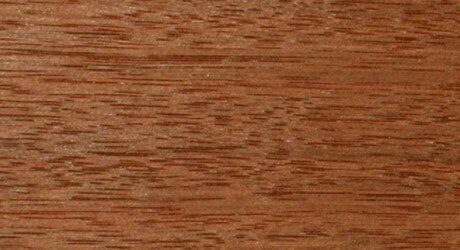 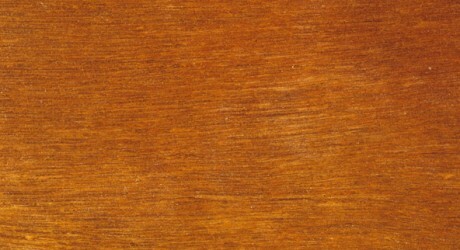 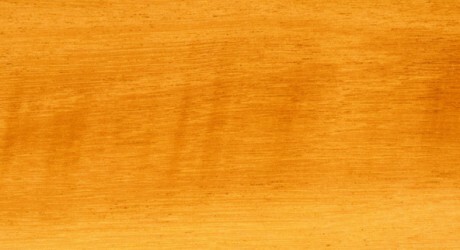 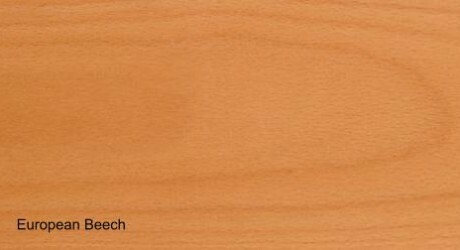 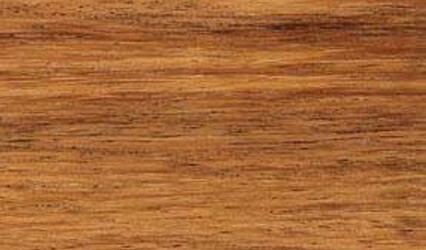 Jarrah is resistant to weather, rot, marine borers and termites which makes it ideal for outdoor use. 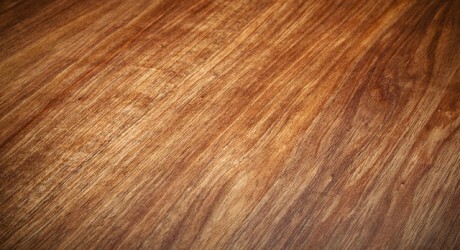 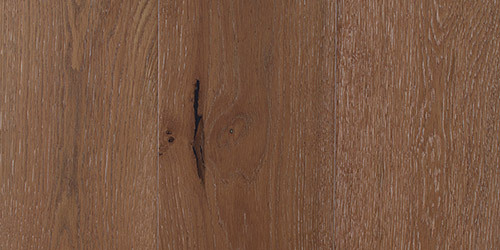 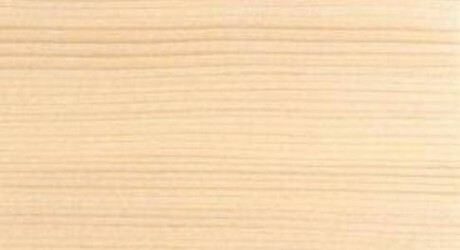 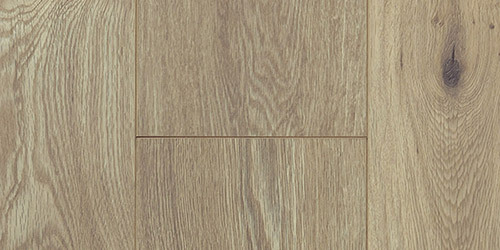 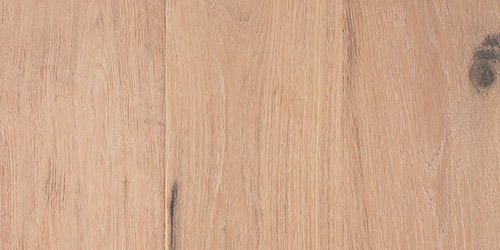 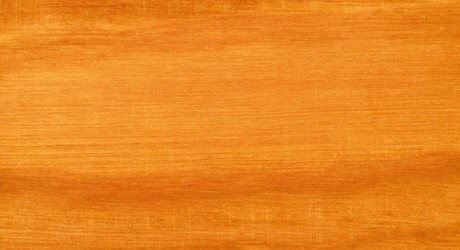 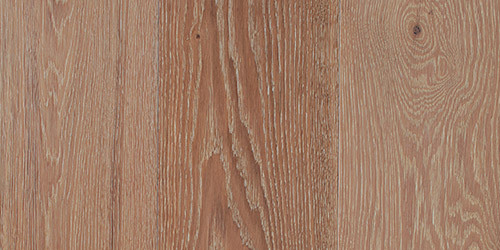 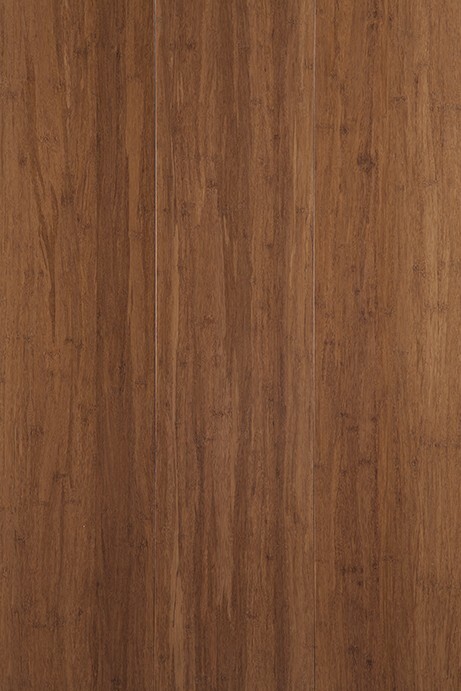 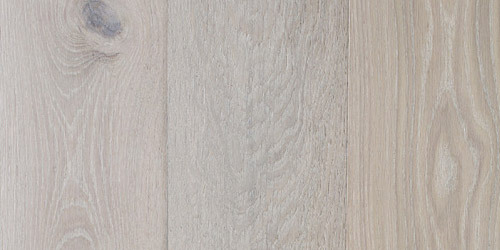 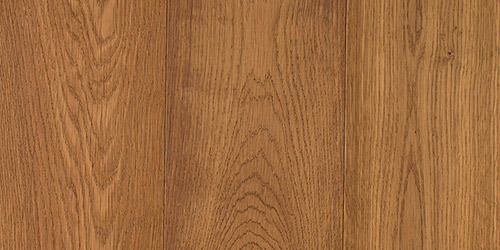 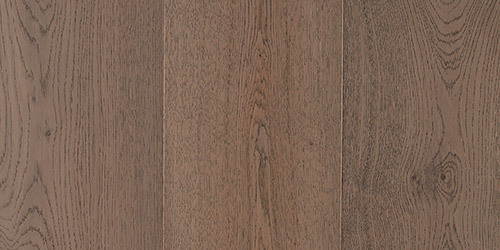 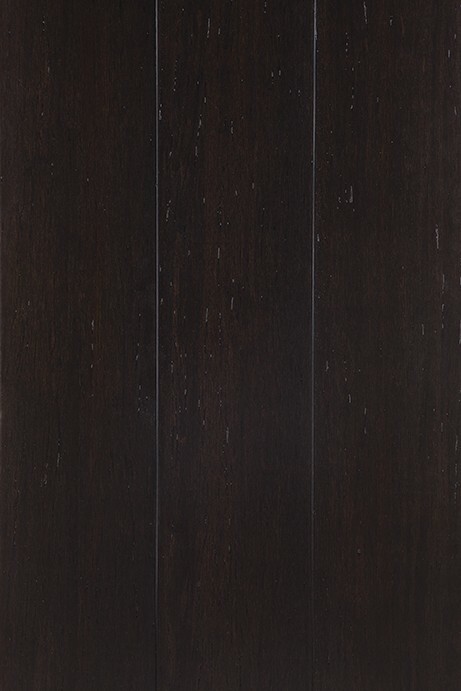 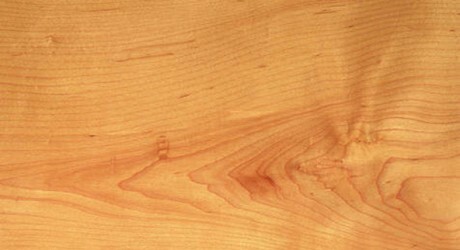 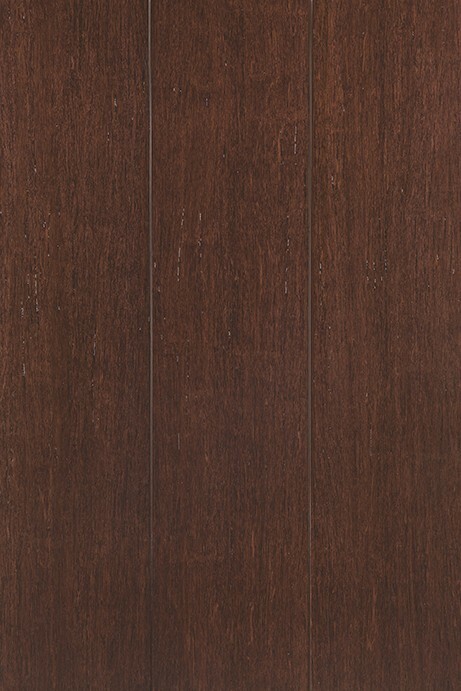 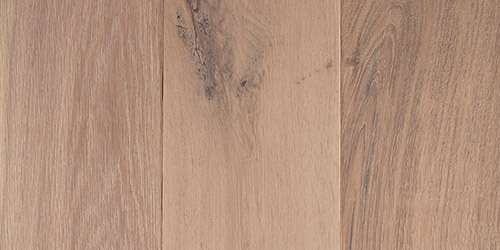 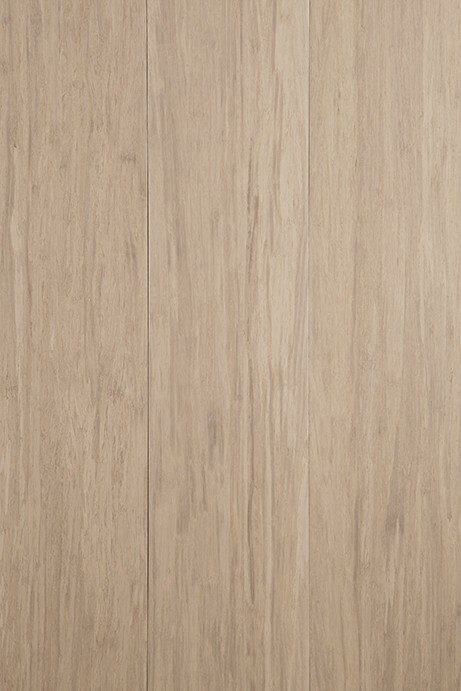 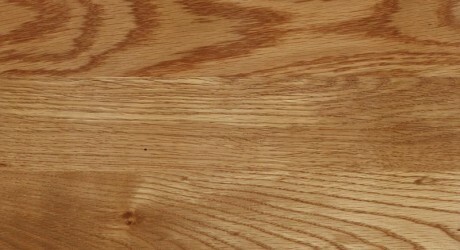 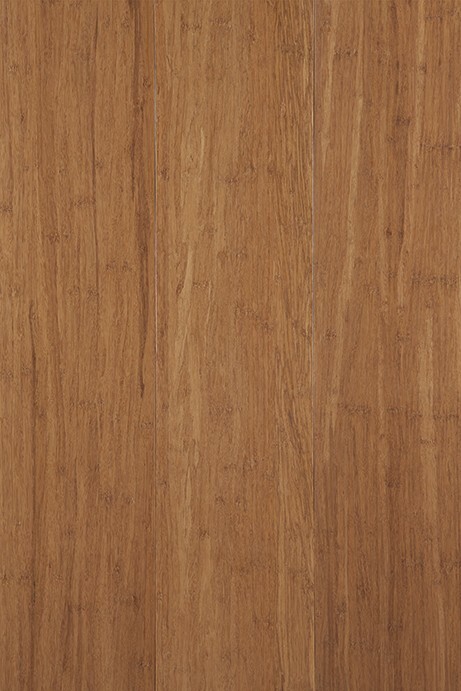 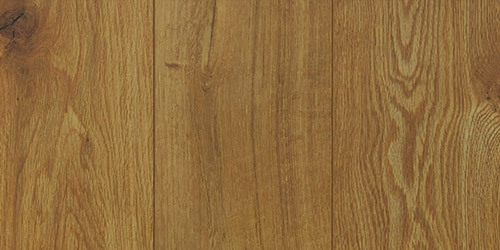 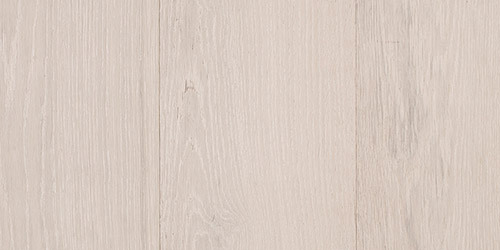 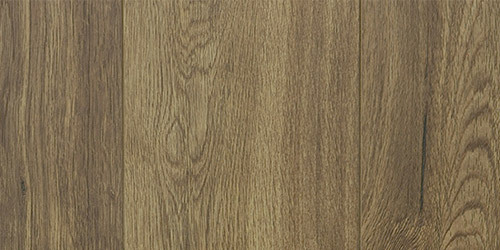 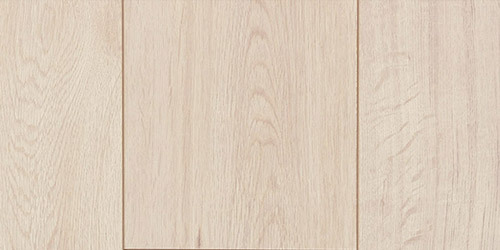 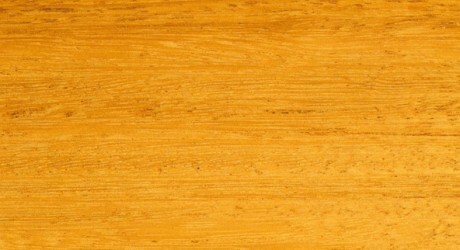 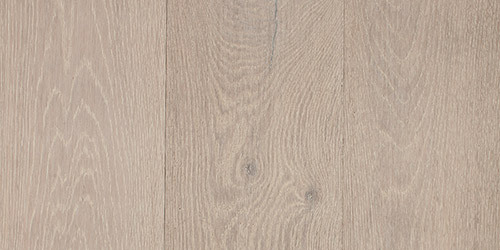 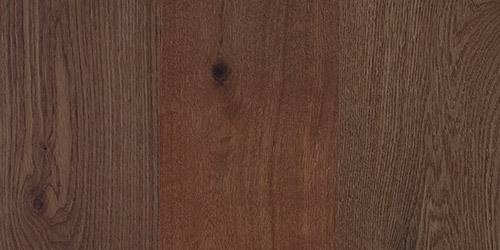 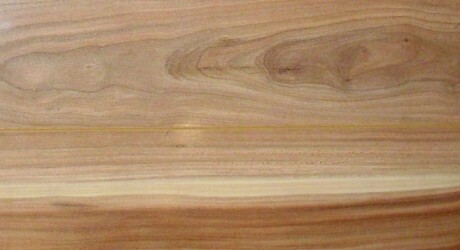 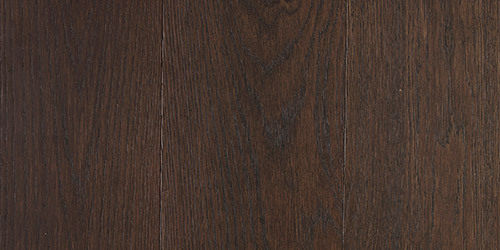 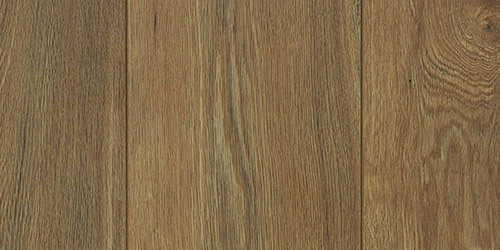 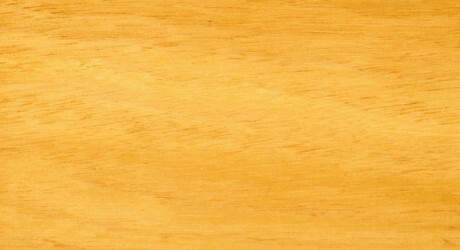 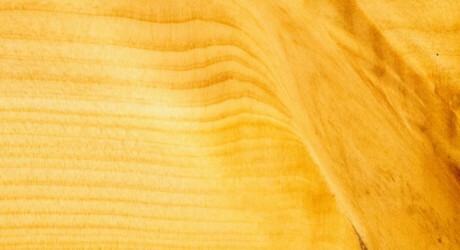 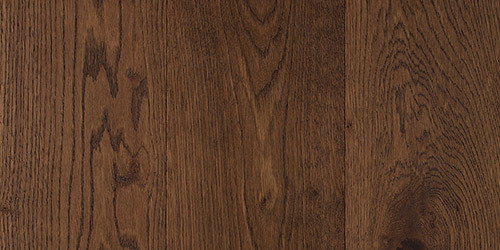 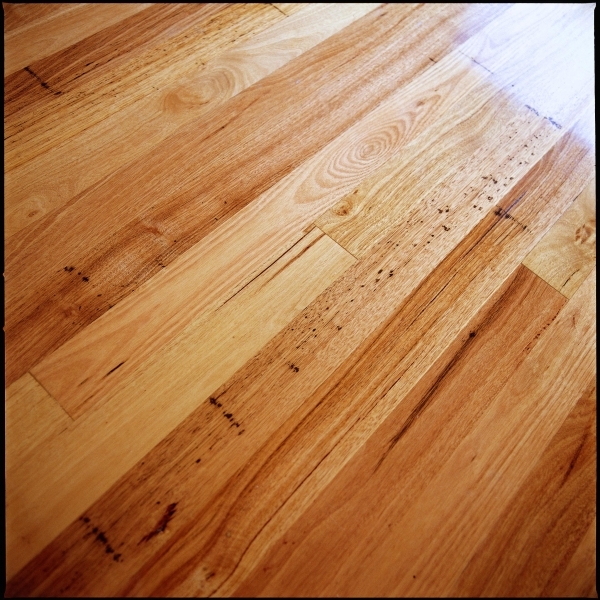 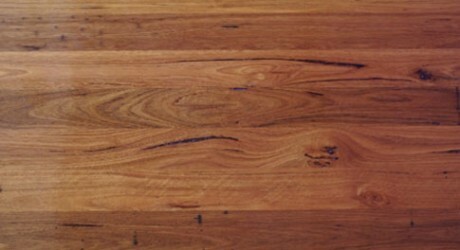 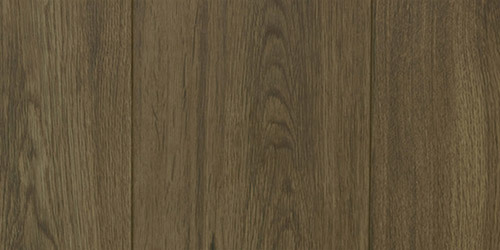 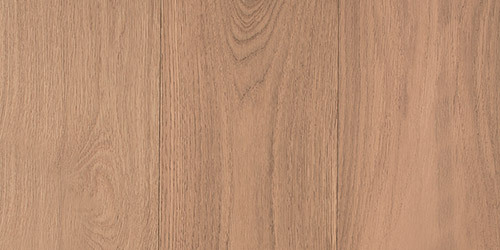 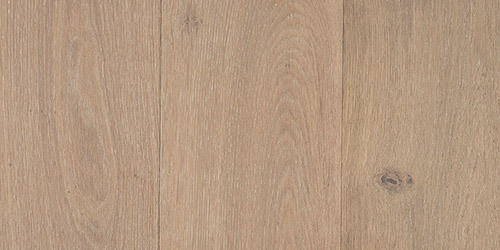 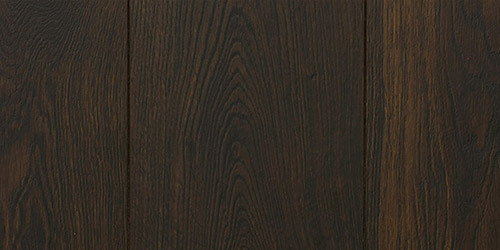 The density of this hardwood also helps its’ fire resistant capabilities. 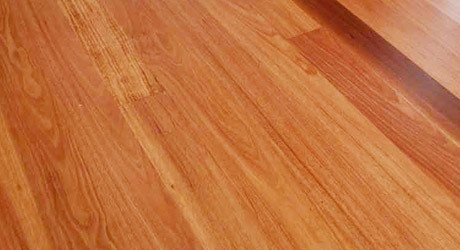 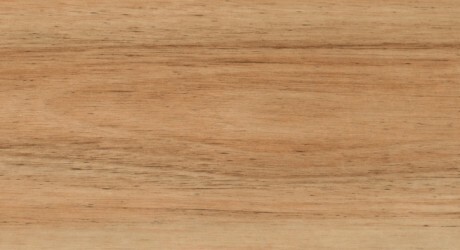 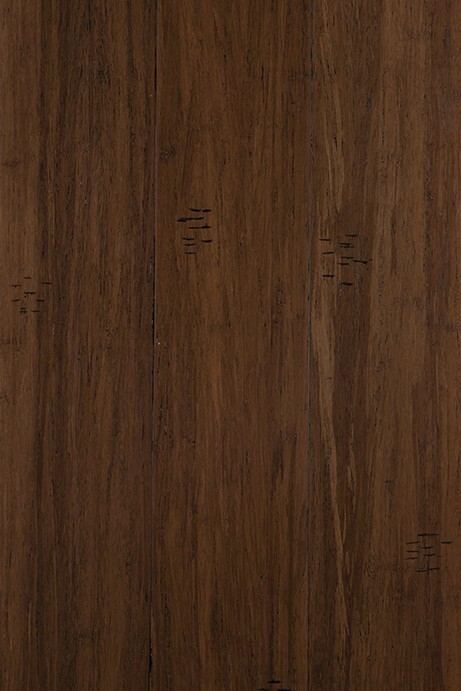 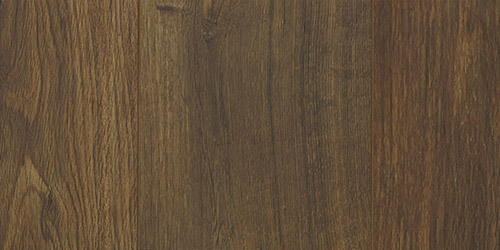 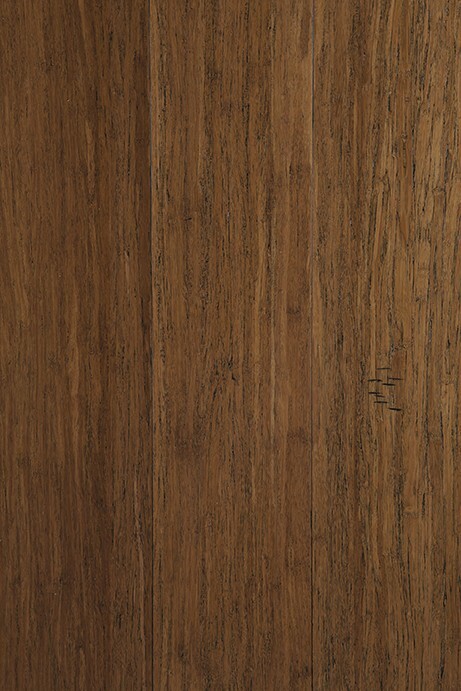 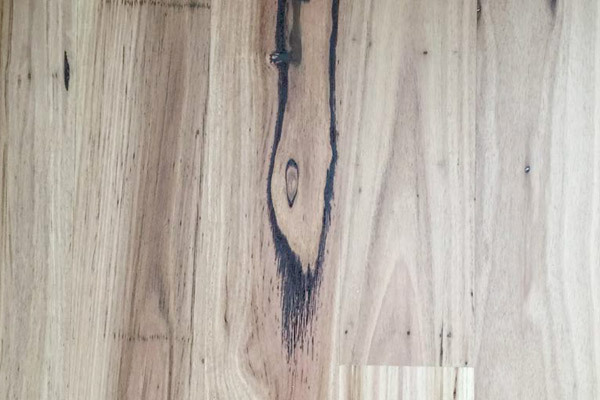 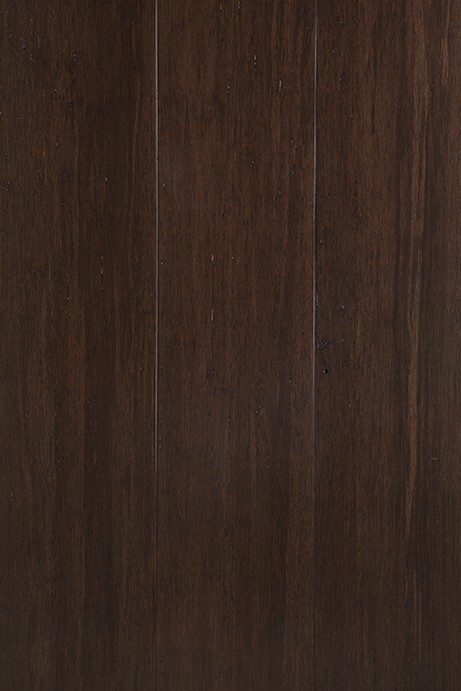 The durability of Jarrah combined with the beauty of the grain makes this hardwood highly sought after for indoor & outdoor furniture, flooring and decking.